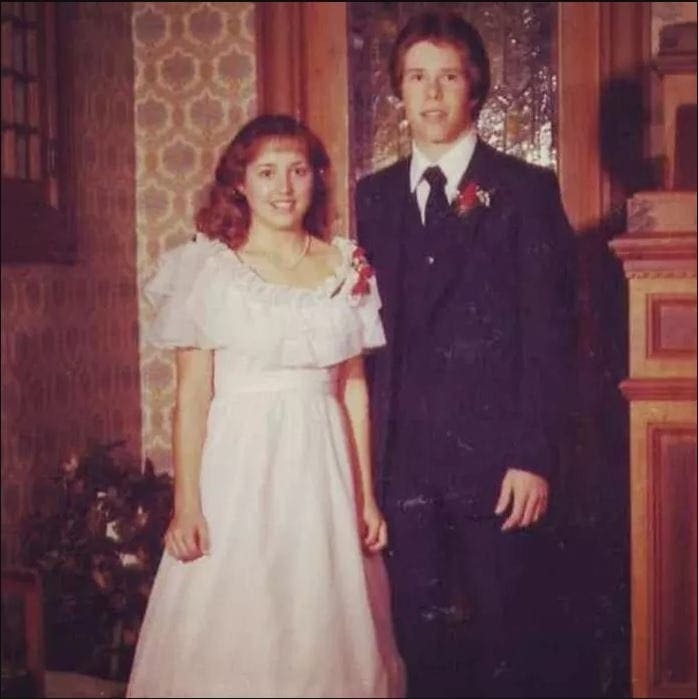 Long before the Duggar family became a household name with their reality television show, Jim Bob and Michelle were just two ordinary teenagers. The pair met each other when they attended the same high school, and knew it was meant to be. Michelle was a cheerleader and Jim Bob was impressed by her ability to mix her extracurricular activities with her love of the church. They fell in love, but had no idea how much their budding relationship would change both of their lives. Jim Bob and Michelle may have been quite young when they fell in love, but they realized soon after they met that they wanted to spend the rest of their lives together. The couple tied the knot when Michelle was just 17-years-old and Jim Bob, who is two years older, was 19. Their wedding was neither big nor extravagant – in fact, Michelle wore a hand-me-down wedding dress from Jim Bob’s mother. The Duggar family has sure come a long way since then. 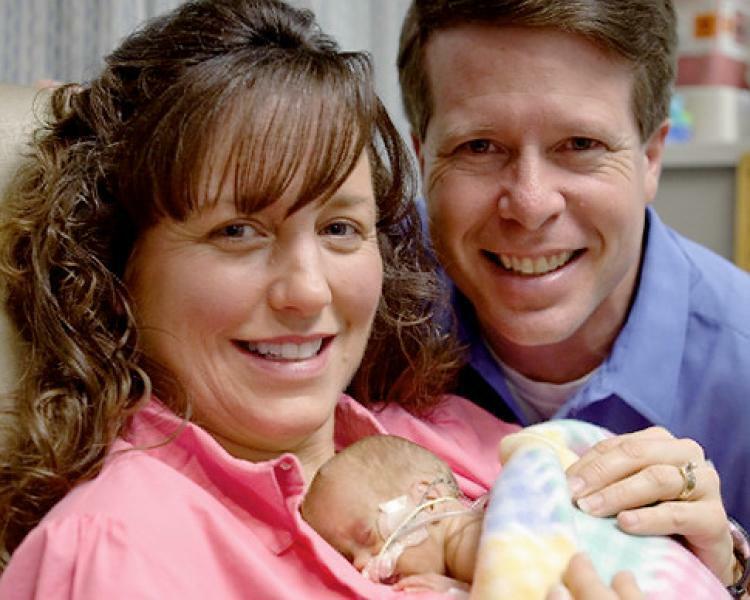 It might come as a surprise now, but Michelle Duggar was not always so religious. As a girl and into her early teen years, Michelle did some things that she would never allow her daughters to do, such as mowing the lawn wearing just a bikini. She didn’t become such a devout Christian until she watched a spiritual movie that changed her life. Michelle and Jim Bob wanted to raise their children with those religious principles at the heart of their home. 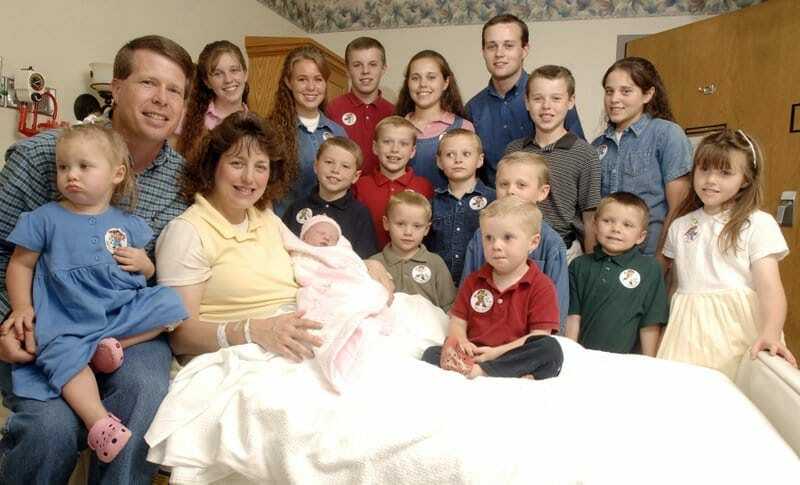 While Jim Bob and Michelle Duggar are famous for having 19 children, it was never their plan. They knew they wanted to raise a family, but they never could have guessed that it would grow to be so large. They had one son, named Joshua, and then had a tragic experience with Michelle’s second pregnancy. After that, they decided to have as many children as came naturally, or as they believed God saw fit. In the end, they ended up with a whopping 19 sons and daughters. The Duggars admit that they opted to use birth control during the early years of their marriage in order to plan their family. However, when Michelle suffered a miscarriage during her second pregnancy, the couple thought that the birth control pills were to blame. They decided never to risk such an occurrence again, and swore off birth control, no matter how many children it would lead to. They never could have guessed the consequences of this decision. 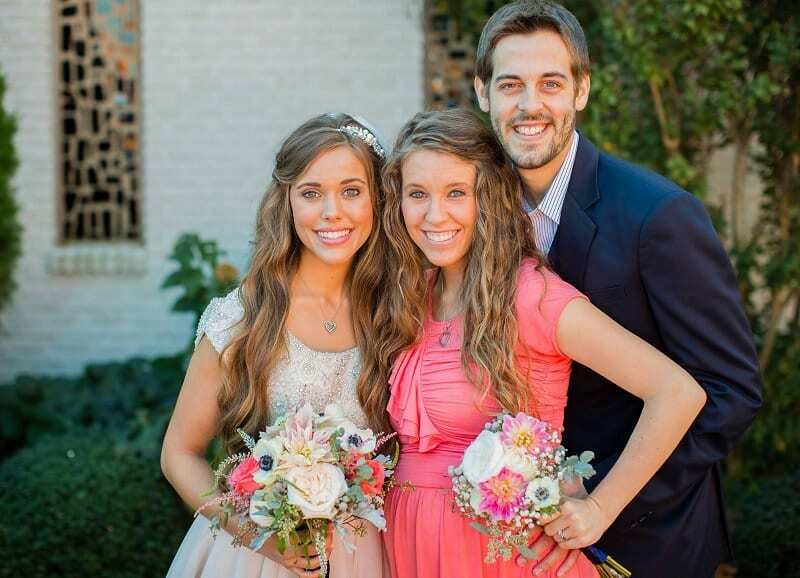 Following their decision, the Duggar family grew at a staggering rate. In fact, between 1988 and 2009, Jim Bob and Michelle didn’t go more than two years without adding a new baby to the family. The parents had to find a way to keep the large family under their control so they imposed a number of strict rules. They wanted to be sure that everyone behaved appropriately in what they felt was a Christian manner. However, not all of the children were keen on so many rules. 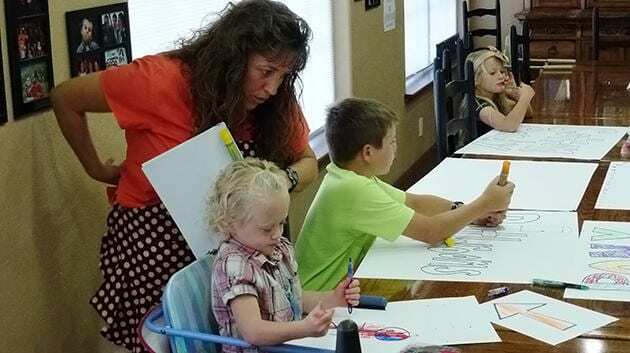 School is a place where parents can’t fully control what happens to their children, and Jim Bob and Michelle Duggar weren’t comfortable with that idea. They didn’t want to send their children to public school and they couldn’t afford to send so many youngsters to a private Christian school, so they decided to proceed in the only way that would allow them to keep an eye on their kids at all times – home school. Michelle became certified as a teacher so she could teach her family from home. 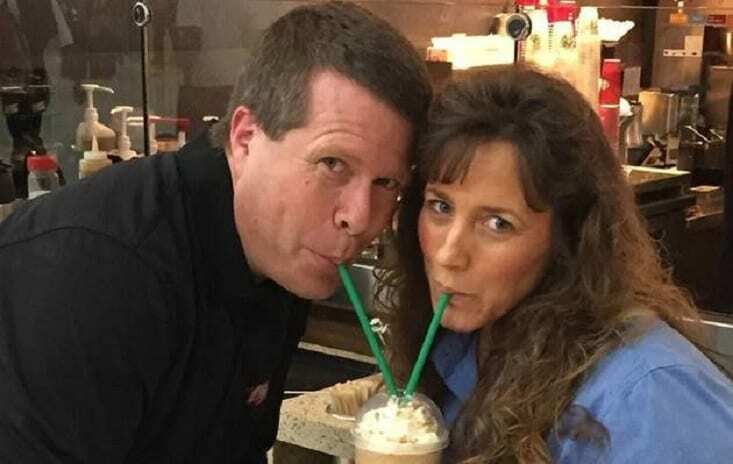 All parents worry about the day that their children begin dating, and since the Duggars hold strict Christian values regarding sensual behavior, they were more concerned than most. Jim Bob and Michelle didn’t want their sons and daughters to behave in an ungodly manner, so they placed strict rules around their interactions with people of the opposite gender. When the children want to start thinking of marriage, they are allowed to start courting, but they are not allowed to even touch each other until they are married. 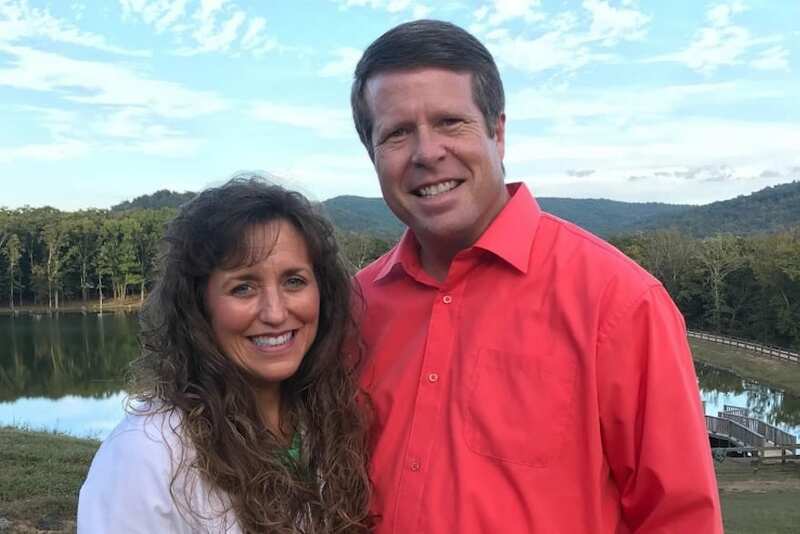 When their children enter into relationships, Jim Bob and Michelle Duggar are there beside them every step of the way, until after they walk down the aisle. 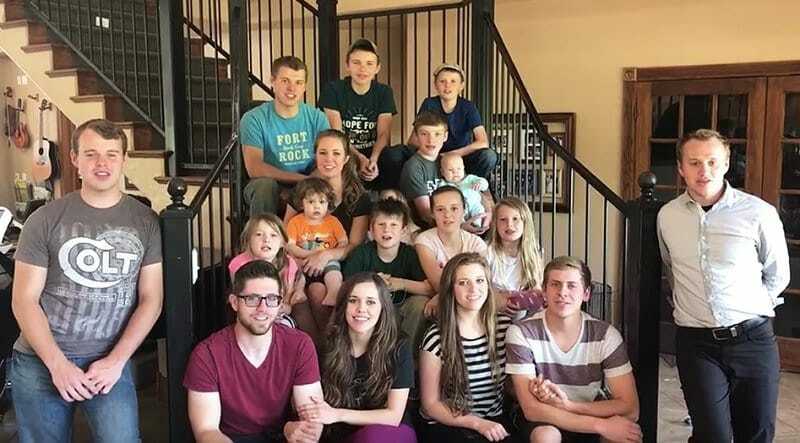 Each time one of the Duggar kids wants to begin a courtship, the parents chaperone their every move in order to make sure that they stick to all of the rules. The parents accompany the children on every date and keep an eye on all of their interactions. It may sound like a lot but it doesn’t end there. 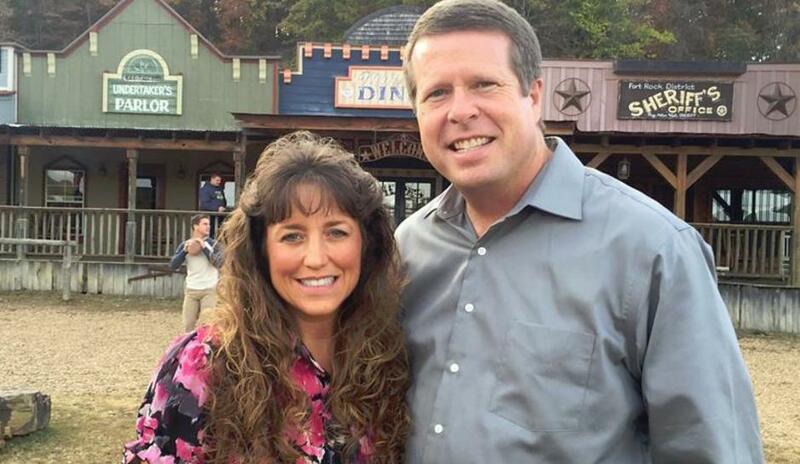 During their children’s courtships, Jim Bob and Michelle Duggar monitor every avenue of communication, including text messages. The parents must be a part of every chat group between their child and the person they are courting so that they can read their messages and make sure that everything is happening as they want it to. They continue this behavior until the children are married, believing that they are mature enough to behave properly once they tie the knot. These days, most children get a cell phone at a very young age, but in the Duggar family things work a little bit differently. The Duggar children are not allowed to get their first cell phone until they get their driver’s license. And even then, they’re only allowed to use the device if they install a Christian app that limits their cell phone use to appropriate functions, to make sure that they’re not doing anything they shouldn’t be doing when they are away from their parents’ protective gaze. Since every member of the Duggar family is a reality TV star, it can be tempting to get on social media to interact with fans and see what people are saying about them. After all, fans want to know what’s going on in the lives of the famous family, and social media has become the best outlet to share those details. However, Jim Bob and Michelle don’t let their children sign up or share pictures until they are married. 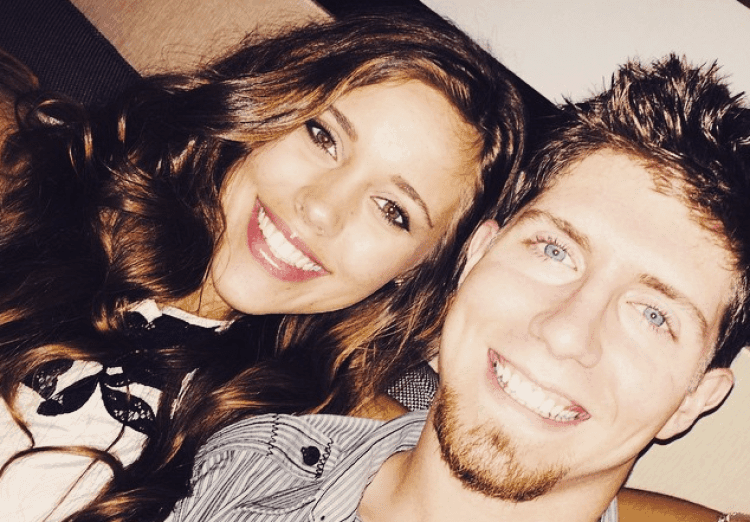 Although most of the Duggar children seem to follow the rules, Josiah Matthew really wanted to start posting on social media before he was married. In 2015, he was courting Marjorie Jackson, and wanted to share photos of them with the world. So he set up a social media account where he posted his pictures, much to his parents’ chagrin. The pair broke up after a few months and Josiah stopped posting. He’s now married so it all seems to have worked out despite his small rebellion. Josiah Matthew wasn’t the only Duggar child to rebel. His two older sisters, Jill and Jinger, are known as the biggest rebels of the bunch. 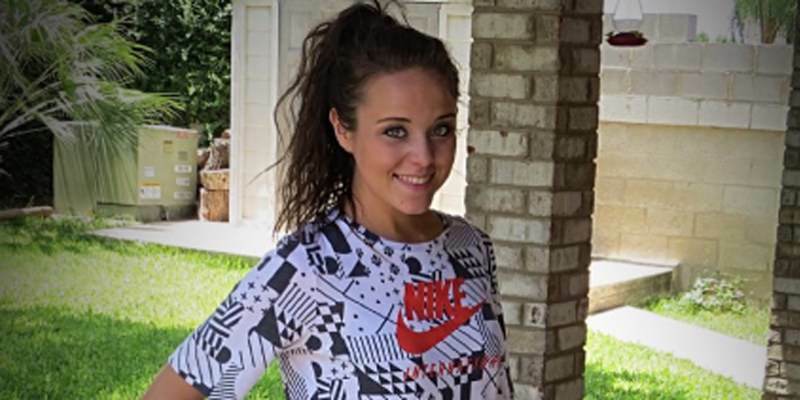 Jinger gained this reputation when she became the first Duggar daughter to break her parents’ dress code. You see, the girls in the family are supposed to dress very modestly and were not allowed to wear pants. Jinger, however, was determined to wear what she wanted, so she went ahead and wore pants anyway. Once she changed her wardrobe, her sisters followed suit. 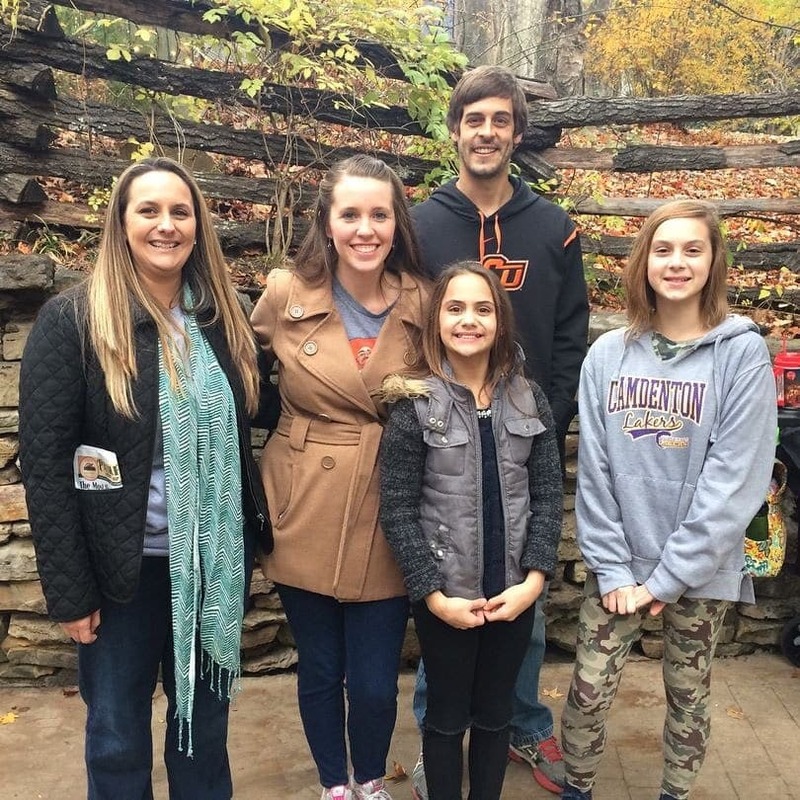 Once Jinger started to wear pants and other more comfortable clothing, her sisters did as well. 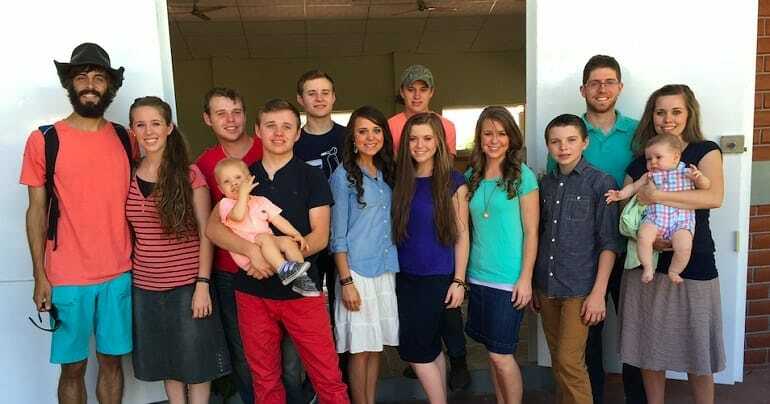 The Duggar daughters were seen wearing skirts, pants, shirts, and other more revealing items of clothing that their parents likely wouldn’t be happy to see. The Duggar family is not unique in this, however, since many children rebel against their parents and their dress codes. Fighting against the clothes wasn’t enough for Jill, however – she did some other things her parents wouldn’t approve of. 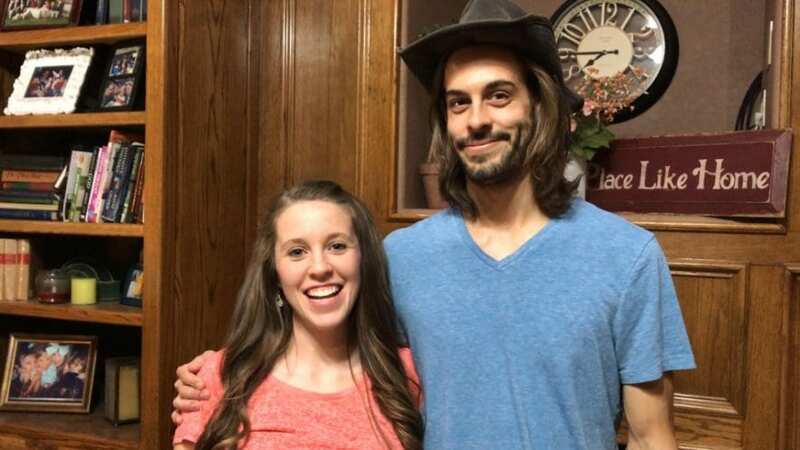 Before Jill Duggar gave birth to her second child, Samuel Scott Dillard, in 2017, she did something that had been against the rules since she was born – she got her nose pierced. She posted pictures of her new look on social media, showing off the piercing despite her parents’ disapproval. We don’t know if she will continue to rebel in this way, but she’s now raising her own family and can choose to live her life how she sees fit. 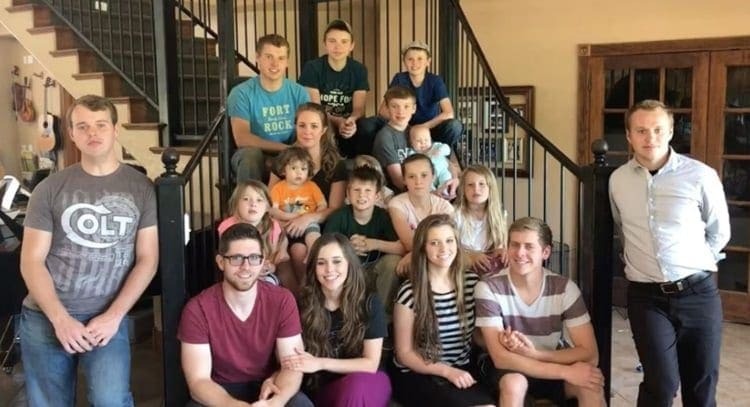 In 2015, the reality show starring the Duggar family, 19 Kids and Counting, was pulled from the air due to a dramatic scandal that had come to light involving the oldest Duggar child. When Josh Duggar was a teenager, he had reportedly engaged in inappropriate conduct with underage girls, including two of his sisters. The network that had been airing the series, TLC, decided to remove it from their schedule once they learned of the shocking news. 19 Kids and Counting was one of TLC’s most watched shows, and they lost a lot of viewers when they cancelled the program. So, the network made a new spin-off series centered on the older Duggar children (not including the scandal plagued Josh) called Counting On. The series, which started in 2015, was a success and continues to this day, focusing a great deal on Jill and Jessa and their families. The show allows fans to keep up to date with the latest news and happening in the Duggar family. 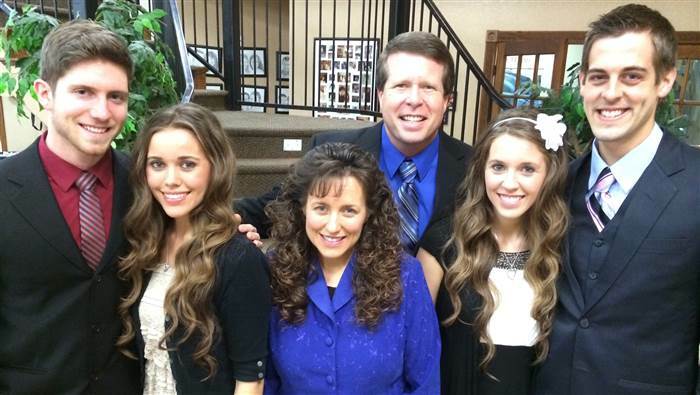 The Duggar children certainly seem to be taking after their parents. In the last four years, six of the kids have tied the knot, and a seventh one is engaged as well. Soon after they’re married, most of the new couples have babies of their own. In 2017 alone, Jill, Jessa, and Josh’s wife all gave birth, giving Jim Bob and Michelle three new grandchildren. In addition, despite Josh’s scandal, his wife has stayed with him and the couple has five children together. 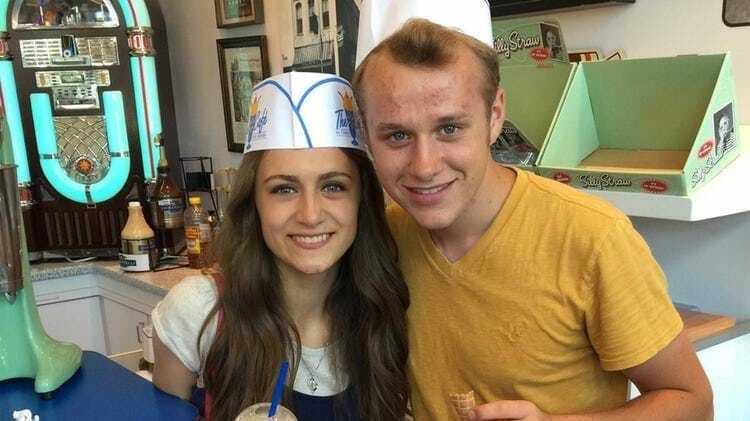 Another member of the Duggar family was featured in a notable episode of 19 Kids and Counting. 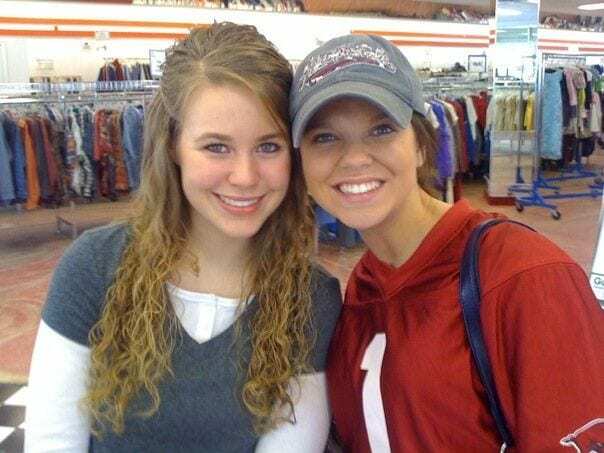 The Duggars’ cousin Amy made an appearance on the show when they needed someone to chaperone Josh and Anna before they were married, despite the fact that she didn’t really want to be on television. Even though Amy had a much more relaxed upbringing and doesn’t agree with the strict rules of the Duggar household, she was convinced to help her family out. The Duggars had a unique upbringing but in many ways they are quite similar to other families in America. Sure, most children don’t grow up with so many brothers and sisters or such strict rules and regulations, but for them, the way they grew up is the only way they have ever known. 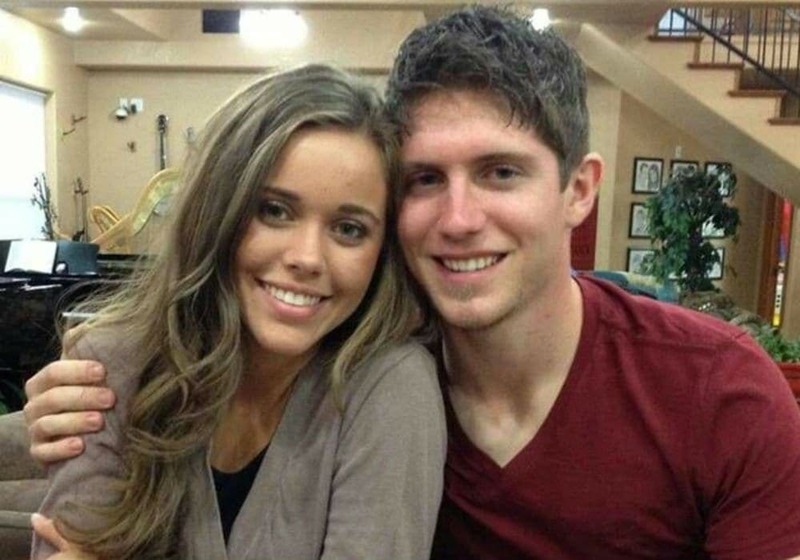 Just like the rest of us, the Duggars want to find love and success and to start families of their own. It is definitely fascinating to watch and follow the ups and downs of the family. 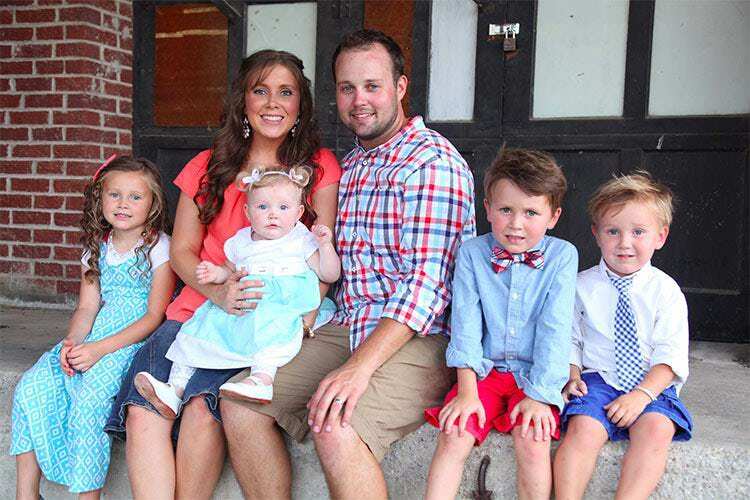 Even though Josh stays out of the spotlight these days, his wife, Anna, and their five children make appearances on Counting On as well as on social media. Anna recently revealed that her youngest son, Mason, has a serious allergy to dairy products. The family discovered the allergy while Mason was still nursing and had an unknown allergic reaction. Anna stopped nursing while she searched for the cause of the allergy, finally learning that dairy was the problem. Mason is now healthy and happy. When you grow up surrounded by baby brothers and sisters, having babies starts to seem like a very normal and simple thing to do. However, real life is full of complications. When Jessa was finally ready to have a child of her own, she assumed it would be an easy, regular birth, and wanted to have the baby in her own house. However, due to complications, she was rushed to the hospital for intensive tests, monitoring, and a blood transfusion. 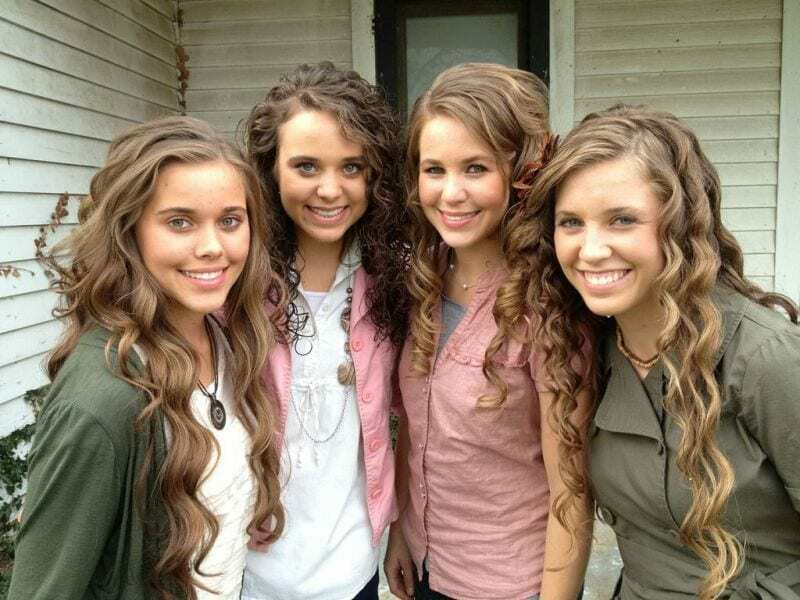 Starring on their very own reality television show has brought a great deal of fame to the Duggars. Everyone seems to know their names and want to keep up with the latest news from the members of the large family. They also got something in return for allowing the cameras into their lives – the family was reportedly paid about $40,000 for every episode of the show. Even if you divide the sum by the number of family members, it’s still a nice amount, since they made over 200 episodes. 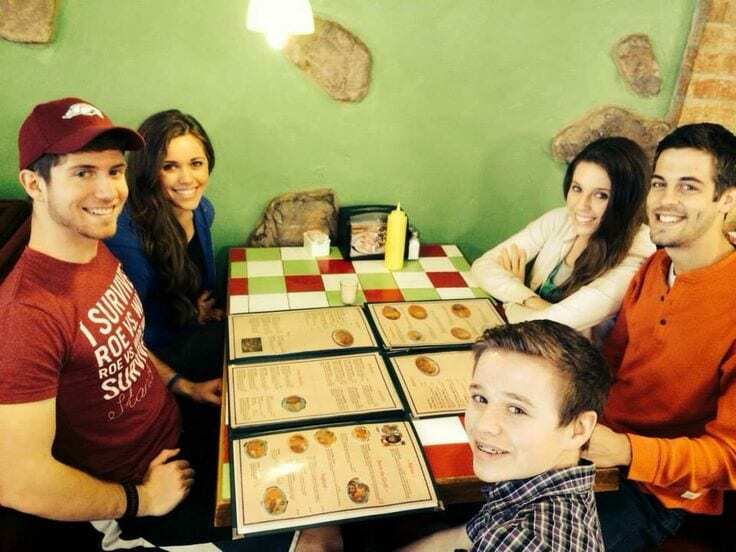 Just like any reality TV stars, the members of the Duggar family have accumulated quite a fan base. 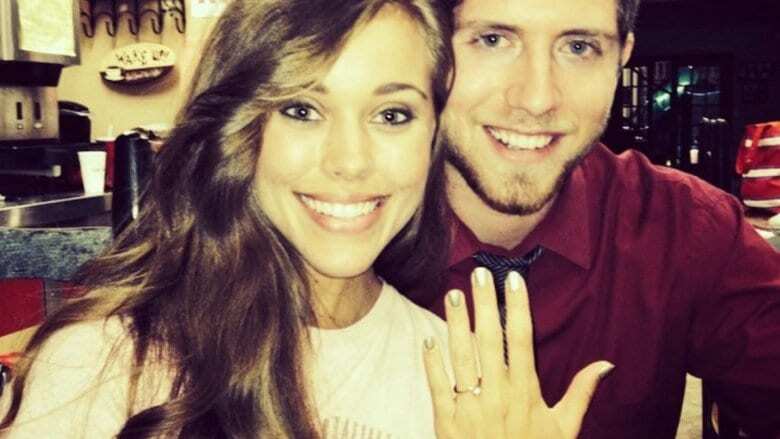 Jessa Duggar and then-fiance Ben Seewald decided to use that fact to their advantage when they planned their wedding in 2015. The couple blogged about the upcoming big event, and even went so far as to tell their fans what they were hoping to receive as gifts. They included an address where people could send their well wishes, too. Jessa always expressed her wish to save her first kiss for her wedding day, so when the big day arrived, everyone was excited to see the young couple lock lips for the very first time. However, to everyone’s disappointment, Jessa and her husband Ben wanted a more private first kiss instead of smooching in front of all of their friends and family members. After they exchanged vows, they went off to an isolated spot where they could enjoy their first kiss in private. 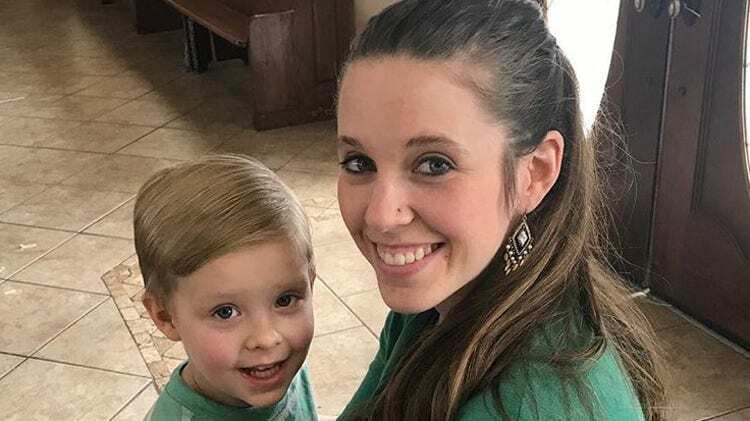 Everyone who is a fan of the Duggar family has a favorite Duggar child, but Jessa seems to be the one who everyone loves to hate. She has even been called the “Fundie Regina George,” after the infamous character in the comedy Mean Girls due to her religious beliefs and her perceived personality. Those who dislike her have called her attention-seeking and bitter, but she seems happy to continue on living her life the best way she can. Growing up in the spotlight like the Duggars did can’t be easy, and everyone wants to know more about it. So, the four oldest Duggar women, Jana, Jill, Jessa, and Jinger wrote a book to share their experiences with their fans and followers. 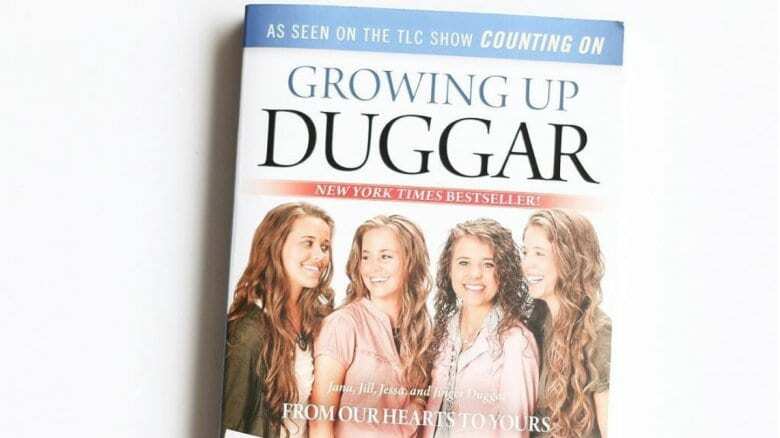 The book, called Growing up Duggar, came out in 2014 and discusses the women’s faith and hopes for the future as well as their relationships with their parents, their siblings, and their romantic partners. After Jessa’s difficult first pregnancy, she gave birth to a healthy little boy. Then came the difficult decision – what should they name the baby? 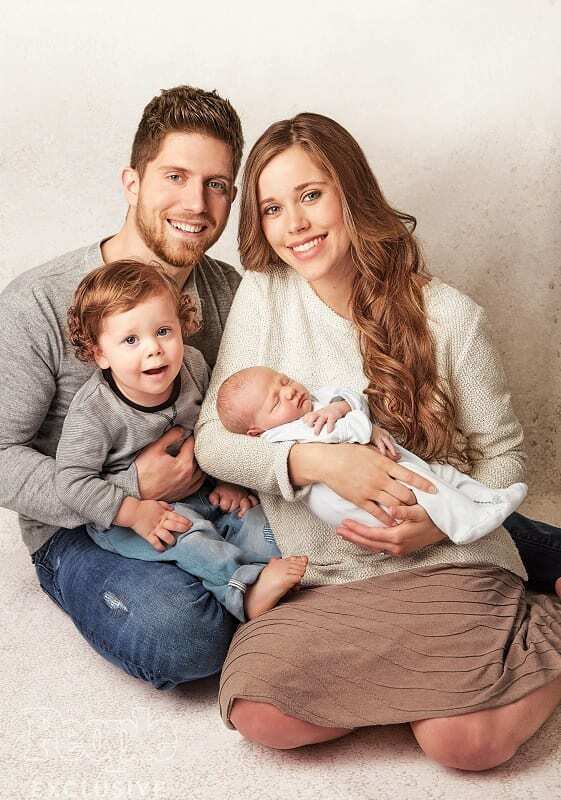 Jessa and Ben Seewald wanted to come up with a unique name for their special child, and eventually settled on Spurgeon Elliot Seewald, a name that surprised even their most devoted fans. 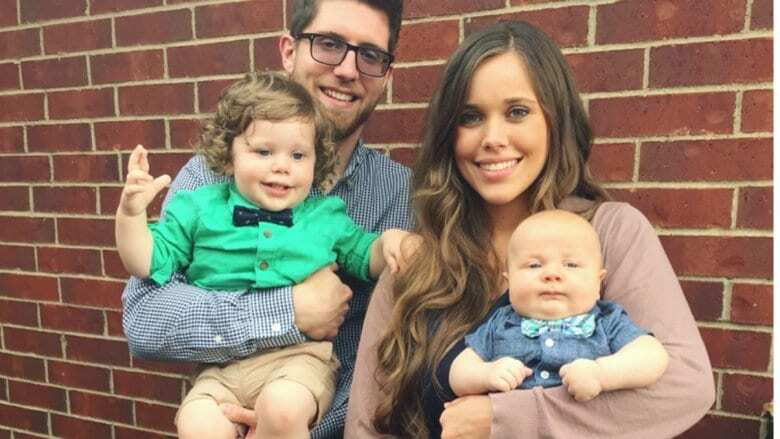 True to Duggar tradition, just two years later their second child was born, and they named him Henry Wilberforce Seewald. 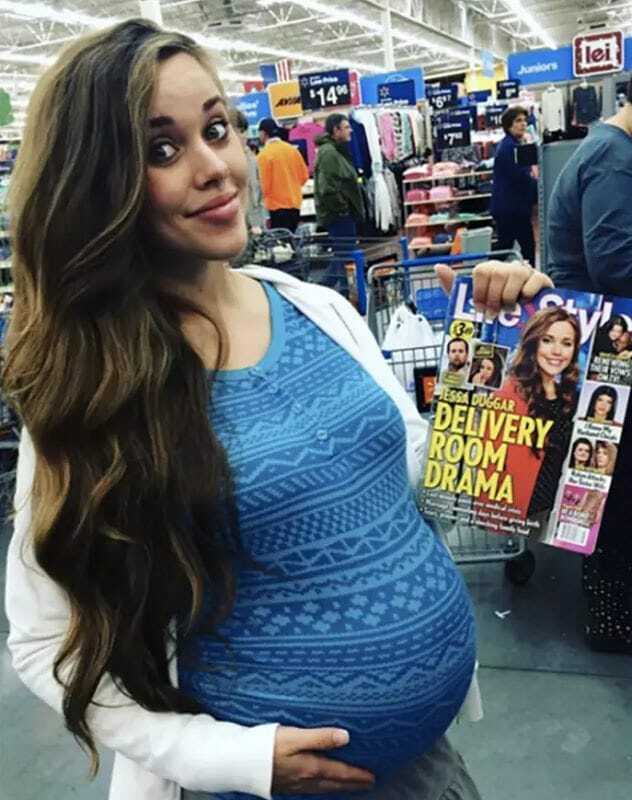 Since Jessa is now active on social media, it gives fans a way to follow her life, checking in on the way that she is raising her children. All of her followers are curious to know if she is educating her family in the same way that her parents taught her, and everyone has something to say about it. Jessa is a frequent victim of online parent-shaming – every time she posts a picture of her family, she receives comment after comment criticizing her. Jessa knows not to take the bullying too seriously though. Now that they have two young children, Jessa and Ben have to put in the effort to make time for themselves. It can be hard to find time for date night with so many family members around, but in August 2018, Jessa shared a picture of the happy young couple enjoying a night out together. The fact that they saved their first kiss for their wedding may not be the typical American love story, but it sure seems to have worked for these two. 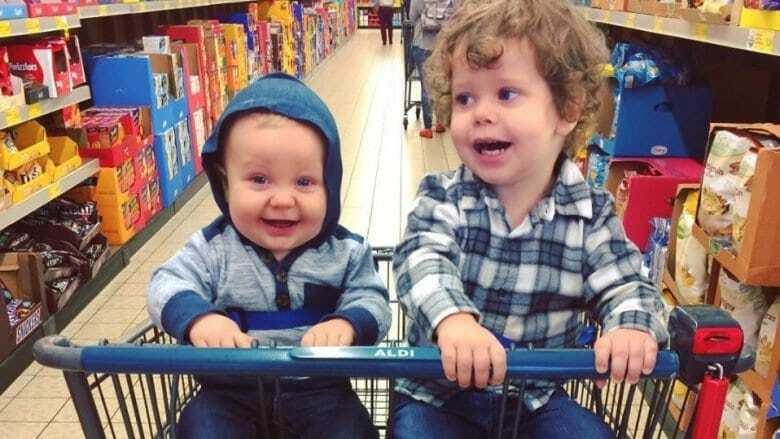 Jessa has always said that she wants a big family of her own, and while we have no way of knowing if she intends to follow the path of her parents, it certainly seems likely that she’ll soon add another baby to her family of four. There are no updates yet, but fans are scanning her social media pages for a tip about another pregnancy on the way. 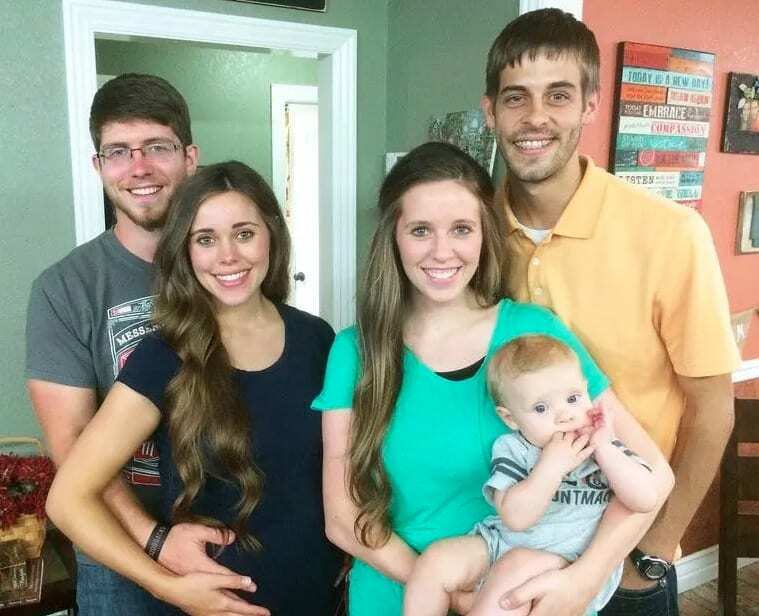 For now, however, we can only wait and see what will come from the Duggar family.